I'm currently sat on the sofa, watching Tangled with one pretty big hangover. Ugrh. Last night I went out with all my friends to celebrate my 24th birthday (which is on Monday). It was of course all Irish themed being it was St Patrick's Day, and although it was very patriotic with flags and clover confetti, my makeup remained without any green. Typical for me, I went for a whole black outfit so decided to just go pretty intense on the eye and face makeup. 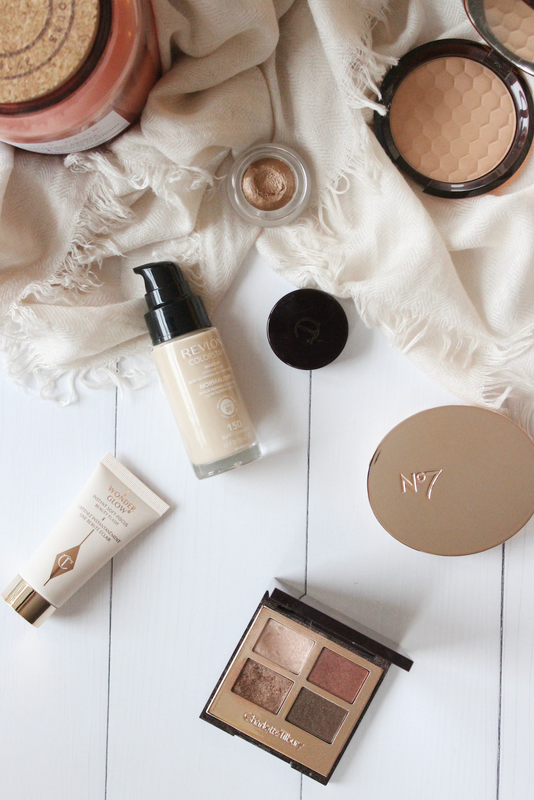 Starting with the base, I started off applying the Charlotte Tilbury WonderGlow all over my face. 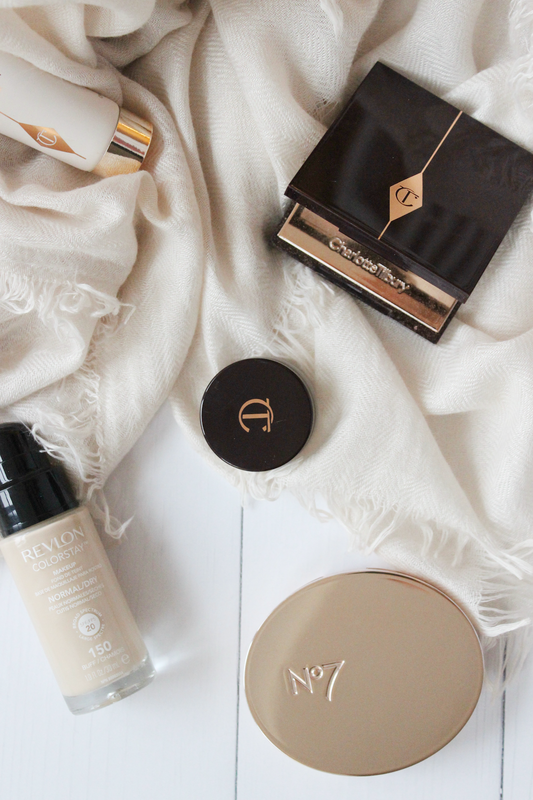 Because I'm using more of a matte foundation, this just adds a bit more glow and hydration to my skin. 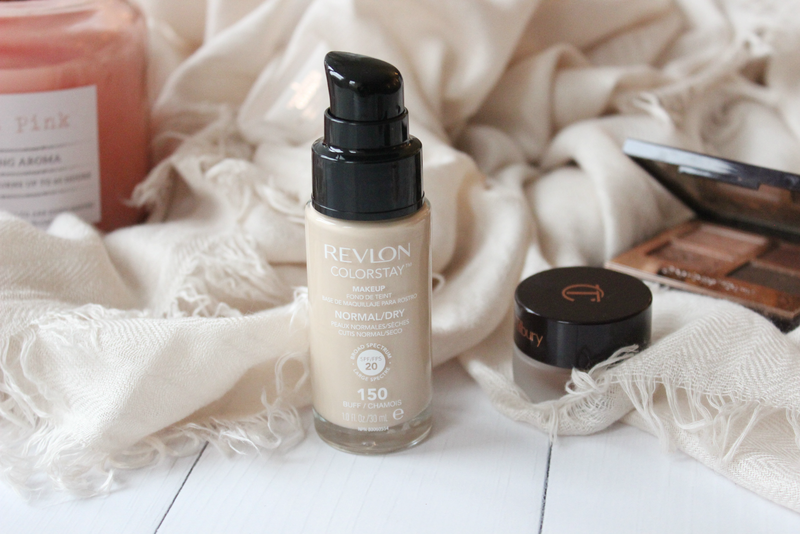 For foundation I use the Revlon Colorstay Normal/Dry Foundation* which is really new to my makeup collection. Although I don't usually like a matte foundation due to my dry skin, this isn't drying at all and really just leaves me with a flawless finish. 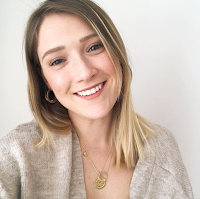 A couple of months ago I got my makeup done at Charlotte Tilbury and I asked the to show me how I can use the Charlotte Tilbury Eyes to Mesmerise 'Bette' and the Charlotte Tilbury Dolce Vita Palette together. Ultimately I wanted to recreate it and go for a really smokey bronzed eye look. Bette is a beautiful cream eyeshadow in a amber-gold and because it has a bouncy tacky feel when applied on the lid so it works quite well as a base and primer for shadows. I didn't end up using the burgundy toned shade in the palette as I wanted to make it more bronze/gold rather than a copper look. For the lips it can't be anything other than Mac Velvet Teddy when I'm going for a night out because I know it will never fail to bring a look together, and also the staying power of it being a matte is perfect when drinking a couple of drinks. I've never tried any CT products and I have no idea why! Happy birthday for you tomorrow, dear! I absolutely loved that Honey Bronzer. To this day, it's one of the best I've ever used. I had the same shade as well, and remember it being perfect for me. Happy Birthday!! Can you believe I've never purchased anything from MAC!